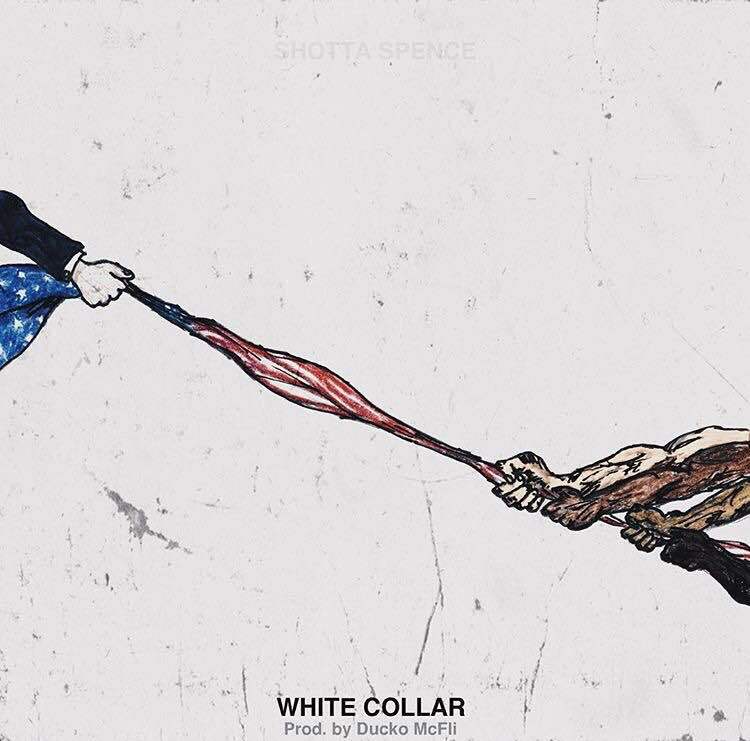 Last night at 10pm New Jersey emcee Spencer Lee aka Shotta Spence dropped a new loosie called White Collar. Ever since I heard his name from a friend of a friend of a friend I had my eye out for his music, so when his track dropped last night, I was ready. Many of you may know Spence from his association with Ear Drummers or his endeavors in the fashion world working as a model, stylist, designer, and notable trendsetter. Participating in many fashion shows, one of his most notable events this year was appearing in Yeezy Season 3, a fashion show for Kanye West's 2016 clothing line that debuted this year in Madison Square Garden. With fashion at the forefront, allusions to his music have always remained fairly low key. 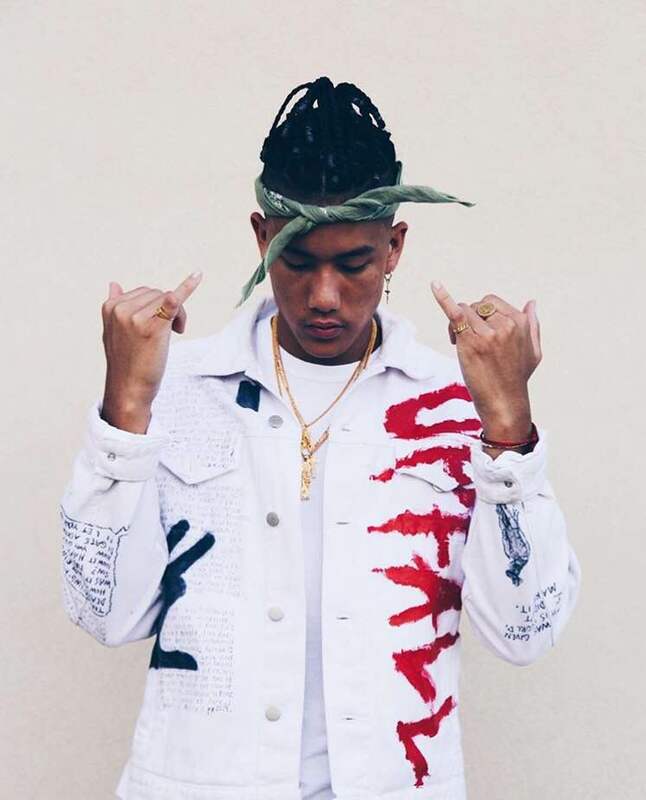 So, who is this Asian kid rolling with Ear Drummers? The story goes that Spencer met Rae Sremmurd through a mutual contact and old highschool classmate from Jersey. He was commissioned to style the rap duo for their new music video at the time, back in 2014, Up Like Trump. After crossing paths with Mike Will Made-It it Spence has been rolling with Ear Drummers ever since. If you have happened to pay a visit to his SoundCloud then you know that it's fairly barren. For some time now it has only been sporting one track that has now been replaced by White Collar. Hearing his previous song I knew this was someone to look out for. So I come as a writer who is excited. But this is why I love being at the front end of the music industry and having my ears fall on music that is new and up and coming. 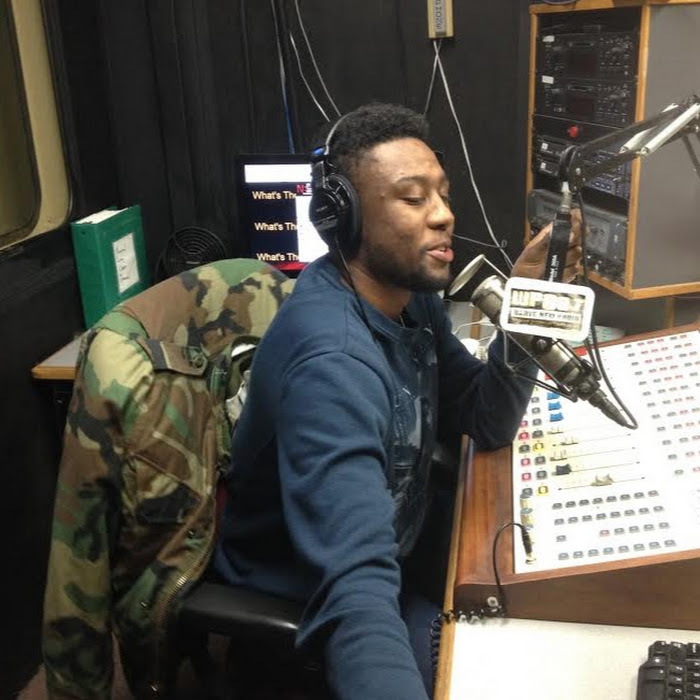 There is so much talent out here ready to be heard especially in New Jersey, so being from Jersey myself and writing for a New Jersey based music blog, it's all love here. Some music will fall through the cracks, some will be a trending topic, but quality separates itself from the pack. Quality grows roots not leaves and I can hear the time put in. The patience and discipline that comes from recognizing the power of timing and not releasing music before its ready just to appeal to fans or calm your own anxiety. Spencer Lee WILL pop just stay tuned and watch the up fall. 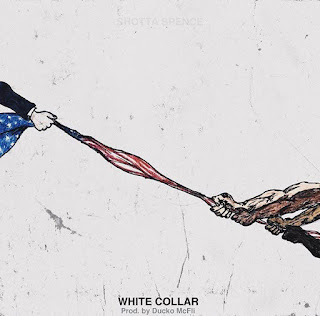 In the meantime check out White Collar while we wait for his next project Upfall later in July.